Tune in Sunday, October 28th at 12:00 pm to CUNY TV at 12:00 pm. 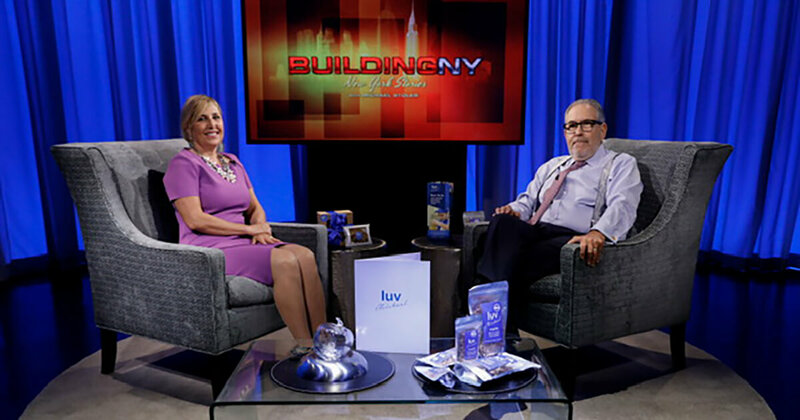 Founder and President Dr. Lisa Liberatore talks to Michael Stoler for his “Building New York” program. A close study of details and an enthusiast of great stories, Michael Stoler dives deep into Luv Michael’s history. The show debuts October 28th at 12:00 PM.